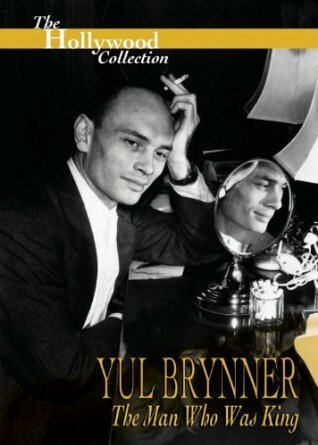 There is only one Yul Brynner. No other actor had his looks, his range of talents, his energy, and his capacity to draw others into the spell of his charm. A true sophisticate of deliberately mysterious origins, Yul Brynner was at home in a wide variety of languages and social environments.